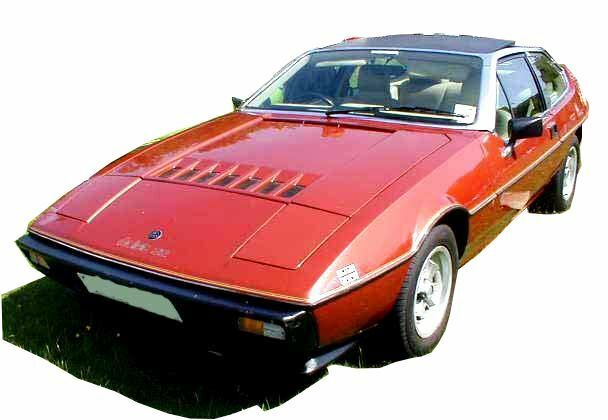 The Lotus Car Company What Classic Car The Lotus Car Company | Cars, Clubs, News……. Colin Chapman the founder of Lotus started building cars in a stable behind his father’s pub, The Railway Hotel, in Hornsey north London. At the age of only nineteen, shortly after the Second World War, he built his first Austin Seven special with two friends. This car, and the next, was designed for trialling – a popular sport then because it involved charging up steep and muddy tracks. However, by 1951, Chapman turned his attention to circuit racing. Chapman established his credentials as a brilliant designer with the Lotus Mk VI of 1952. This space-framed race car was hugely successful, selling more than 100 examples. Chapman’s race cars went from strength to strength, rapidly scrolling through a string of model numbers that included the streamlined Lotus Eleven, winner of its class at Le Mans in 1957. That year was also significant because it saw the launch of two true road cars: the Seven and the Elite. The Seven’s is a ‘minimalist’ concept, great fun, easy to build and also easy to modify. The basic design has been copied by countless other companies often in the form of ‘kit cars’. Although for many only the Cateram Severn is a true Lotus Severn evolution. larger new building on a trading estate in Cheshunt, Hertfordshire next door to Tesco’s headquarters. It was all very impressive, and to complete the image, Chapman insisted on having a small gatehouse installed, modeled on the one at Vauxhall’s Luton factory. The Elite was handsome, but it was also complex to manufacture, so no sooner had it entered production than Hickman and other senior personnel started thinking about what should replace it. The result was a simpler glass-fibre shell which used a central backbone chassis for rigidity. While, on the face of it, this was a retrograde step from the monocoque Elite, time has shown that it was a sensible one. The new car was named the Elan and became one of the most influential sports cars of all time. (Hickman, the designer, went on to become famous for designing the Black and Decker workmate). Lotus saw out the Sixties with a new model. The Europa was a mid-engined sports coupe originally destined for mainland Europe only, hence the name. It was based on a sketch made in 1963 by Ron Hickman and marked the transition from the Elan’s traditional sports car shape to the dramatic wedges of the Seventies Elite, Eclat and Esprit. Early Europas were Renault powered but the best remembered version John Player Special-liveried Twin Cam – a spin-off from Chapman’s revolutionary idea of painting Formula One cars in the sponsor’s corporate colours. Chapman himself died in 1982 from a heart attack, when the company was going through one of its regular periods of turmoil. Lotus has continued to hit the headlines with its revolutionary designs; the Lotus bike used in the Olympics and of course the Lotus Elise.